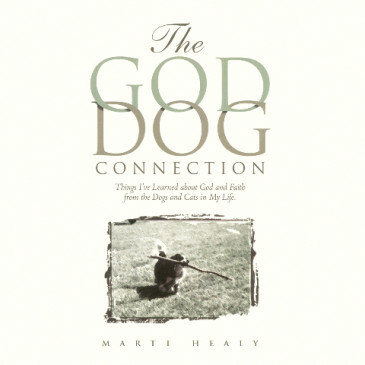 Marti Healy’s first book combined her love of animals with her strong sense of faith in The God-Dog Connection. 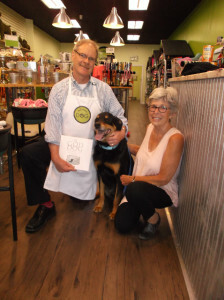 The book is a gentle and straightforward collection of 25 small stories or essays that are each structured in the same way – retelling an observation about animal behavior, and then identifying the faith lesson that can be drawn from it. It is punctuated throughout with photographs, some of which take on an almost hand-colored look. This book struck the hearts of thousands of readers almost immediately by word-of-mouth, and continues to be a top seller. 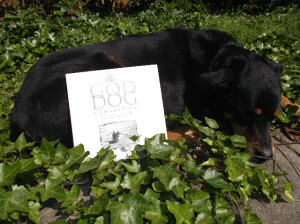 The God-Dog Connection is particularly popular as a gift book. But perhaps one of the best things about it is that is can be appreciated on many levels and by a variety of ages. Animal lovers, believers, and seekers alike find great lessons of faith, love, hope and warmth from everyday observations of our animals. All we have to do is pay attention. PLEASE NOTE: Two companion guides are also available for use with this book relative to churches and other small study groups. They are The God-Dog Connection Study Guide, and The God-Dog Connection Pet Ministry. Please contact Marti directly for more information about these books and programs.